If you're sick, try harnessing the healing powers of raw garlic and turmeric to boost your immune system and help you get better faster. You can also have it daily to help keep your immune system strong and potentially decrease your chance of getting sick in the first place. Be sure to rest the garlic for 15 minutes after you mince or press it to produce maximum positive effects. Top toast with avocado mixture and serve. * To decrease your sodium intake, consider preparing a seasoning mixture of 1/2 salt and 1/2 milk thistle. Use a coffee grinder devoted to spices and herbs to grind to desired consistency. Save in covered container and use in place of salt. 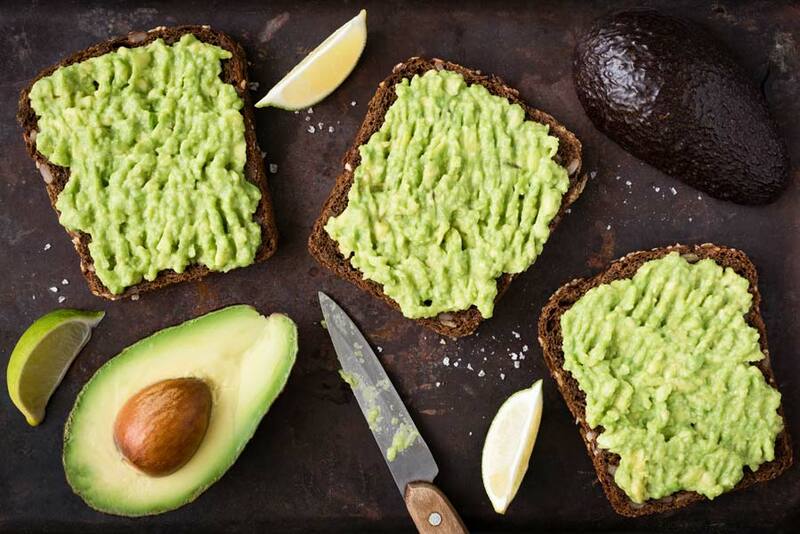 ** Alternatively, place mashed avocado on toast and sprinkle other ingredients on top. Mixing them in will temper their flavors more while sprinkling them on top will leave them stronger tasting.